Ellis, R. (2003). 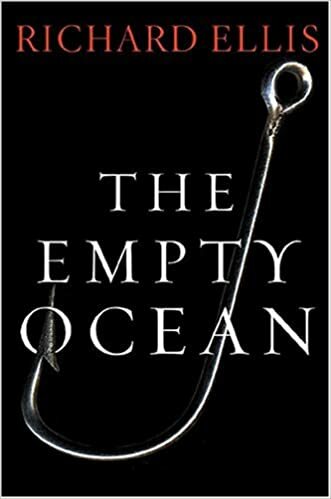 The empty ocean: Ploundering the world's marine life. Washington : Island Press, 367 pp. ISBN 978-1-55963-637-7. [B1 ELLI1]. Kaiser, M., Attrill, M., Jennings, S., Thomas, D., Barnes, D., Brierley, A., . . . Michel J. (2011). Marine ecology: processes, systems, and impacts (2nd. Ed.). Oxford: Oxford University Press, 501 pp. ISBN 978-0-19-922702-0. [B1 KAIS1]. Burkhardt, J. (2016). 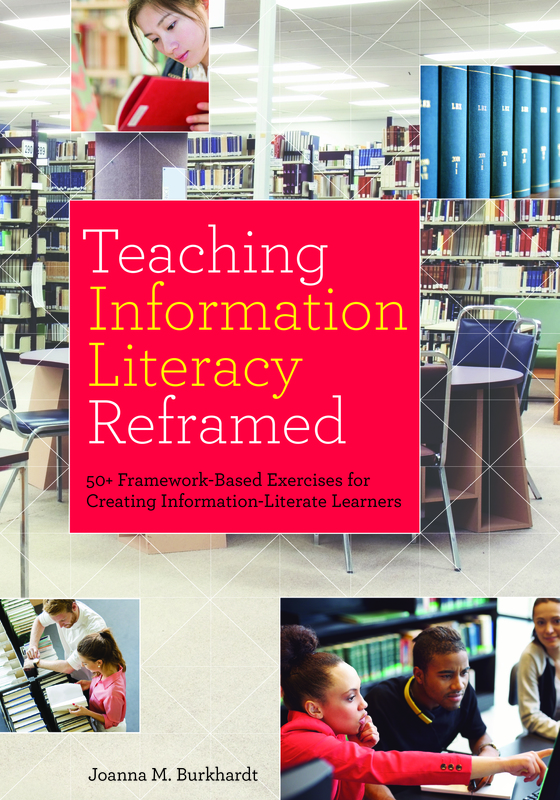 Teaching information literacy reframed: 50+ framework-based exercises for creating information-literate learners. London: Facet Publishing, 182 pp. ISBN 978-1-783-30-163-8. [BIB BURK1]. Lopes, C., Sanches, T., Andrade, I., Antunes, M., & Alonso-Arévalo, J. (Eds.). (2016). 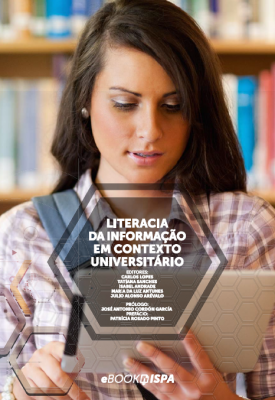 Literacia da Informação em contexto universitário. Lisboa: Edições ISPA. ISBN: 978-989-8384-44-7. Handle: http://hdl.handle.net/10400.12/5067 [E-BOOK]. Gojman-de-Millan, S., Herreman, C., & Sroufe, L. (Eds.). (2017). 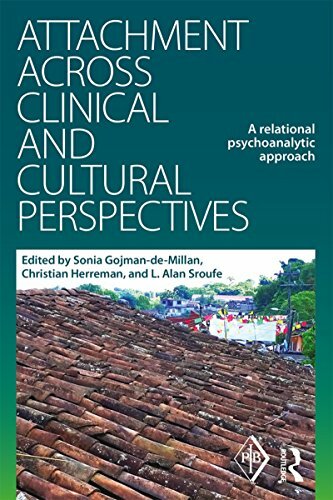 Attachment across clinical and cultural perspectives: A relational psychoanalytic approach. London: Routledge, 259 pp. ISBN 978-1-138-99968-8. [C2 MILL/S1]. Hoffmann, A. (2014). 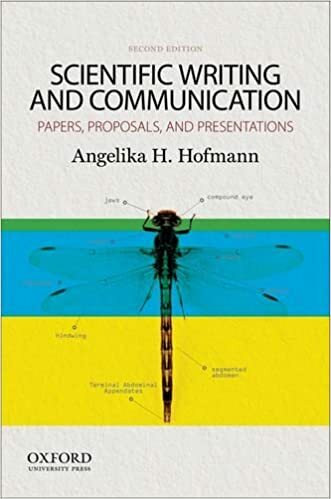 Scientific writing and communication: Papers, proposals, and presentations (2nd ed.). New York: Oxford University Press, 728 pp. ISBN 978-0-19-994756-0. [M HOFF1]. Jesson, J., Matheson, L., & Lacey, F. (2011). Doing your literature review: Traditional and systematic techniques. Los Angeles: SAGE, 175 pp. ISBN 978-1-84860-154-3. [M JESS1]. Kazdin, A. (2014). Research design in clinical psychology (4th ed.). Essex: Pearson Education Limited, 637 pp. ISBN 978-1-29204-278-7. [M KAZD3 ]. Little, T. (Ed.). (2013). The Oxford handbook of quantitative methods. Oxford: Oxford University Press, 515 pp. Vol. 1: Foundations. ISBN 978-0-19-937015-5. [M LITT1]. Marôco, J. (2014). Análise de equações estruturais: Fundamentos teóricos, software e aplicações (2ª ed.). Pero Pinheiro: Reportnumber, 375 pp. ISBN 978-989-96763-3-6. [M1 MARO7]. Reber, R., (2016). Critical feeling: How to use feelings strategically. Cambridge : Cambridge University Press, 298 pp. ISBN 978-1-107-62976-9. [P2 REBE1]. Ambrosio, G. (Ed.). (20099. Transvestism, transsexualism in the psychoanalytic dimension. London: Karnac: International Psychoanalytic Association, 125 pp. ISBN 978-1-855575-765-3. [C3 AMBR2]. Aron, L., & Harris. A. (Eds.). (2012). Relational psychoanalysis. New York: Routledge, 428 pp. Vol. 4: Expansion of theory. ISBN 978-0-0415-88825-7. [C3 ARON4]. Aron, L., & Harris. A. /Eds.). (2012). Relational psychoanalysis. New York: Routledge, 491 pp. Vol. 5: Evolution of Process. ISBN 978-0-0415-88827-1. [C3 ARON5]. Howell, E., & Itzkowitz, S. (Eds.). (2016). The dissociative mind in psychoanalysis: Understanding and working with trauma. London: Routledge. ISBN 978-0-415-73601-5. [C3 HOWE1]. Humboldt, S. (2016). Conceptual and methodological issues on the adjustment to aging: Perspectives on aging well. Dordrecht: Springer, 269 pp. ISBN 978-94-917-7574-8. [C7 HUMB1]. Kaes, R. (2007). Linking, alliances, and shared space: Groups and the psychoanalyst. London: Karnac: Intenational Psychoanalytic Association, 269 pp. ISBN 978-1-905888-04-7. [C3 KAES4]. Lemma, A., & Paul E. (2015). Sexualities: Comtemporary psychoanalytic perspectives. London: Routledge, 244 pp. ISBN 978-0-415-71866-0- [C3 LEMM4]. Levy, S., & Lemma, A. (Eds.). (2004). The perversion of loss: Psychoanalytic pespectives on trauma. London: Whurr Publishers, 172 pp. ISBN 1-86156-433-3. [C3 LEVY/S1]. Li, W., Cummings, S., Ponnuswami, I., Park, H., & Jackson, K. (Eds.). (2016). Ageing and mental health: Global perspectives. New York: Nova Publishers, 230 pp. ISBN 978-1-634-84-777-3. [C7 LI1]. Marzi, A. (Ed.). (2016). Psychoanalysis, identity, and the internet: Explorations in ciberspace. London: Karnac, 217 pp. ISBN 978-1-78220-431-2. [C3 MARZ1]. Matos, A. (2016). Nova relação. Lisboa: Climepsi, 378 pp. ISBN 978-972-796-354-6. [C3 MATO/A21]. Mitchell, S. (2000). Relationality: From attachment to intersubjectivity. 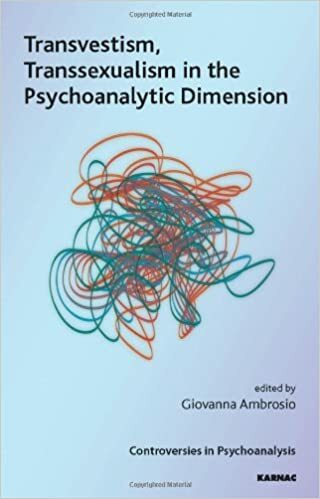 New York: Psychology Press, 173 pp. ISBN 0-88163-417-4. [C3 MITC6]. Ragen, T. (2009). The consulting room and beyond: Psychoanalytic work and its reverberations in the analyst's life. New York: Routledge, 150 pp. ISBN 978-0-88163-472-3. [C3 RAGE1]. Russell, G., (2015). Screen relations: The limits of computer-mediated psychoanalysis and psychotherapy. London: Karnac, 206 pp. ISBN 978-1-78220-144-1. [C3 RUSS1]. Schafer, R. (2009). Tragic knots in psychoanalysis: New papers on psychoanalysis. London: Karnac. 181 pp. ISBN 978-1-85575-704-2. [C3 SCHA/R3]. Stern, D. (2015). Relational freedom: Emergent properties of the interpersonal field. New York: Routledge, 256 pp. ISBN 978-1-138-78841-1. [C3 STER2]. Varela, R., & Matos, A. (2016). Do medo à esperança. Lisboa: Bertrand Editora, 181 pp. ISBN 978-972-25-3205-1. [C3 MATO/A20]. Appolloni, R. (2015). 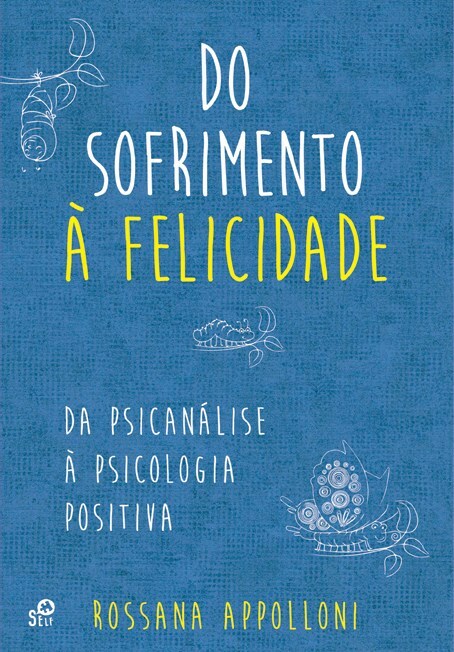 Do sofrimento à felicidade: Da psicanálise à psicologia positiva. Carcavelos: Self - Desenvolvimento Pessoal, 283 pp. ISBN 978-989-8781-54-3. [C5 APPO1]. Cooper, M. (2016). Terapias existenciais. Lisboa: Coisas de Ler, 281 pp. ISBN 978-989-8659-72-9. [C5 COOP2]. Greenberg, L. (2014). Terapia focada nas emoções. Lisboa: Coisas de Ler, 215 pp. ISBN 978-989-8659-44-6. [C5 GREE/L1]. Yalom, I. (2015). Criaturas de um dia e outras histórias de psicoterapia. S. Pedro do Estoril: Saída de Emergência. 238 pp. ISBN 978-989-637-852-3- [C5 YALO9]. Curral, L., Gomes, C., Quinteiro, P., & Lind, P. (Coord.). (2016). Caos e complexidade: Novos conceitos para a gestão das organizações. Lisboa: RH Editora, 106 pp. ISBN 978-972-8871-61-1. [C7 CURR1]. Geraldes, L. (2016). Luís Geraldes: Black Saturday, Pintura. Lisboa: ISPA - Instituto Universitário, 46 pp. ISBN 978-989-8384-42-3. [ART GERA1]. Correia, I., & Pereira, M., (2016). Anos a viver o fim. Lisboa: Chiado Editora, 124 pp. ISBN: 978-989-51-7085-2. [LT1 PERE/M1]. Evaluacion y calidad de la educatión [Número temático]/Javier Tourón. Estudios sobre la Educatión, 31, (2016). [R4]. Handicape: Un autre regard? Loi du 11 février 2005: 10 ans aprés [Número temático]. 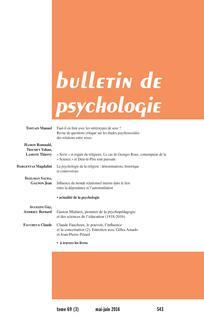 Bulletin de Psychologie, 69(4), (2016). [R1]. Issues in teacher education for bilingual schools [Número temático]/ Ruth Breeze, Jesús García Laborda. Estudios sobre la Educatión, 31, (2016). [R4]. Les fantasmes sadiques dans la cure [Número temático]/ Chantal Lechartier-Atlan. Revue Française de Psychanalyse, 80(3), (2016]. [R8]. Reabilitar em família: Convocar a utopia [Número temático]. Hospitalidade, 313, (2016). [R8]. Sensations [Número temático]/ Danielle Kaswin-Bonnefond. Revue Française de Psychanalyse, 80(4), (2016]. [R8]. Terapia ocupacional: Criar e recriar [Número temático]. Hospitalidade, 312, (2016). [R8].